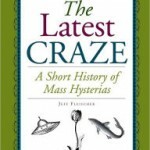 From the Publisher: “Every four years, coverage of the presidential election turns more into a horse-race story about who’s leading the polls and who said what when. 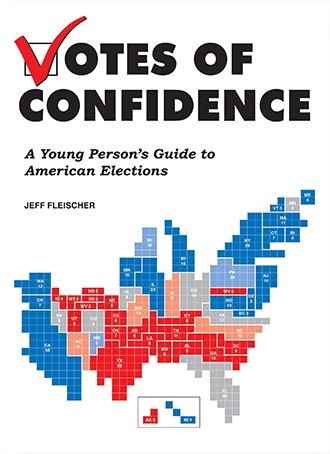 Younger readers, who might be old enough to remember only one or two other elections, aren’t provided with much information about how the election process actually works, why it matters, or how they can become involved. With civics education becoming less common in schools, it’s important for teens to know what’s going on. 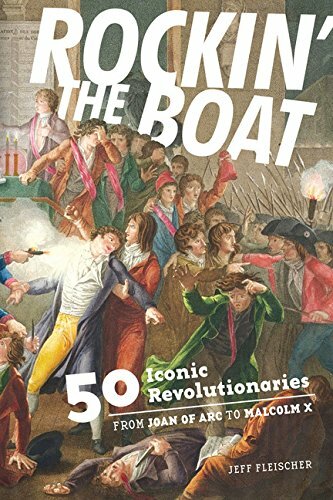 My new book, Rockin’ the Boat, detailing the lives of 50 revolutionaries throughout history, is complete and will be released on 3 March 2015 by Zest Books. 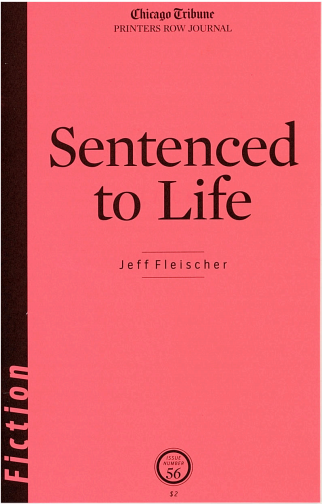 Read a review from Publishers Weekly or Kirkus. 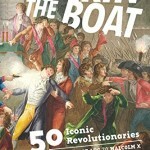 The book includes a wide variety of rebels and revolutionaries, including winners and losers, heroes and anti-heroes, military leaders and non-violent protesters, ancient and modern figures. It is available for pre-order from a range of sellers, including Amazon, Barnes & Noble, Powell’s, , Google Books, Target and Wal-Mart, and to the trade through Houghton Mifflin Harcourt and Hachette. 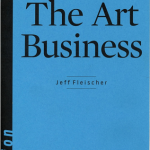 Internationally, the book is available in my former homes of New Zealand via MightyApe and Australia via Fishpond. 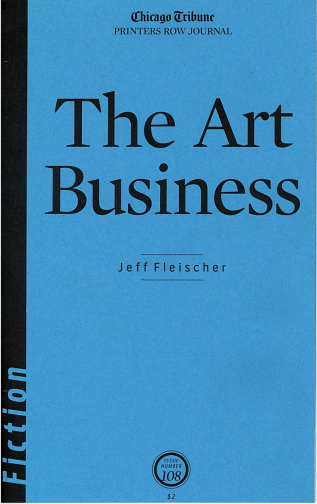 Amazon has it available in Germany, the United Kingdom, India, Japan, France, and Spain. 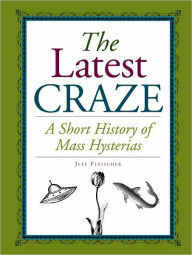 My first book, The Latest Craze: A Short History of Mass Hysterias (Fall River Press/Sterling, 2011) is now available at Barnes & Noble stores around the country and at www.BN.com. 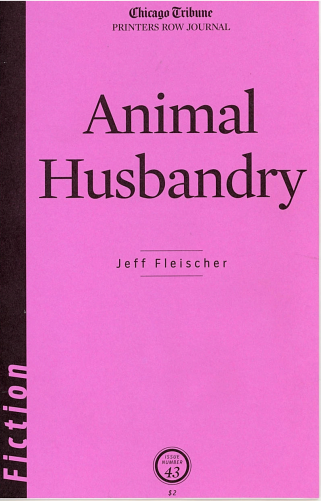 Several of my short fiction stories have been published as chapbooks in the Chicago Tribune’s Printers Row Journal. 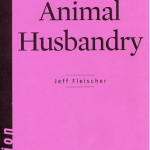 “Animal Husbandry” also appears in Short Stories from Printers Row, a collection of Tribune-published fiction. 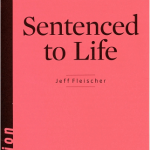 Other short-fiction stories of mine have appeared in The Saturday Evening Post, Shenandoah, Deep South Magazine, So It Goes by the Kurt Vonnegut Memorial Library, East Bay Review, Steam Ticket Third Coast Review, Pioneertown, HCE Review, Mikrokosmos Journal, The Sea Letter, Slippery Elm, The Rush, Scene & Heard, Eastern Iowa Review, See the Elephant, Sliver of Stone, Typhishly, The Olive Press, Jet Fuel Review, Chicago Literati, The Write Launch, Birch Gang Review, Mulberry Fork Review, Linden Avenue Literary Journal, Foliate Oak, Tower Journal, Open: Journal of Arts & Letters, Indiana Voice Journal, Stepping Stones Magazine, Zoetic Press NonBinary Review, Panoply, Fear of Monkeys, Avatar Review and Crack the Spine.